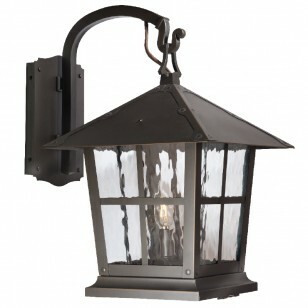 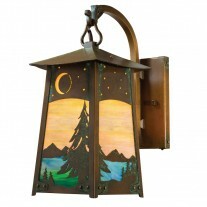 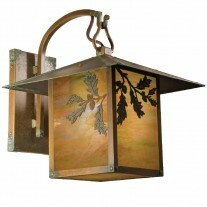 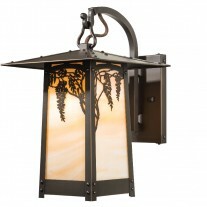 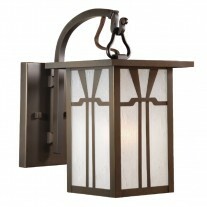 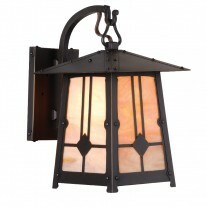 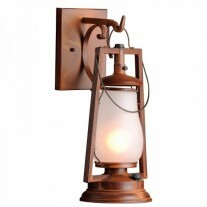 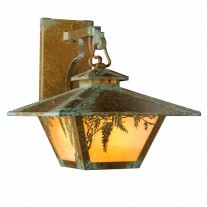 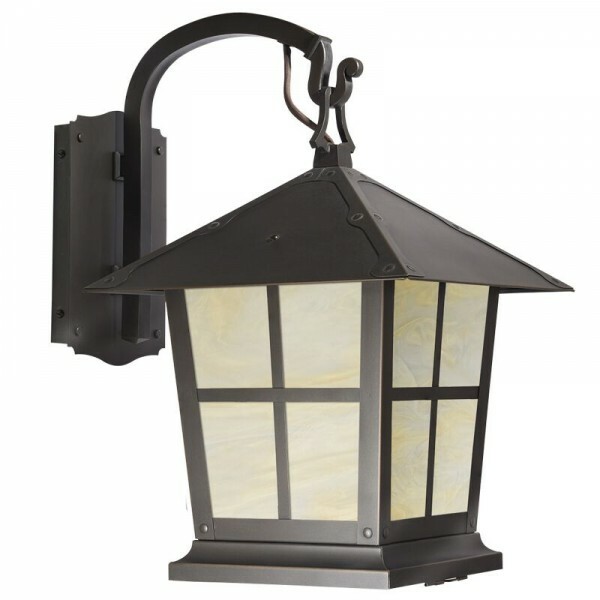 Spring Street Hook Arm wall sconce by America's Finest features a classic Cottage Lantern design and has appeal on numerous cottage classic architectural designs. 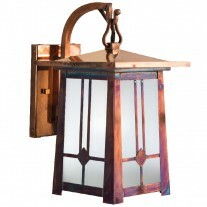 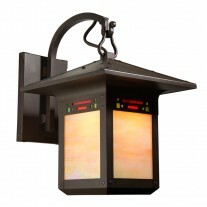 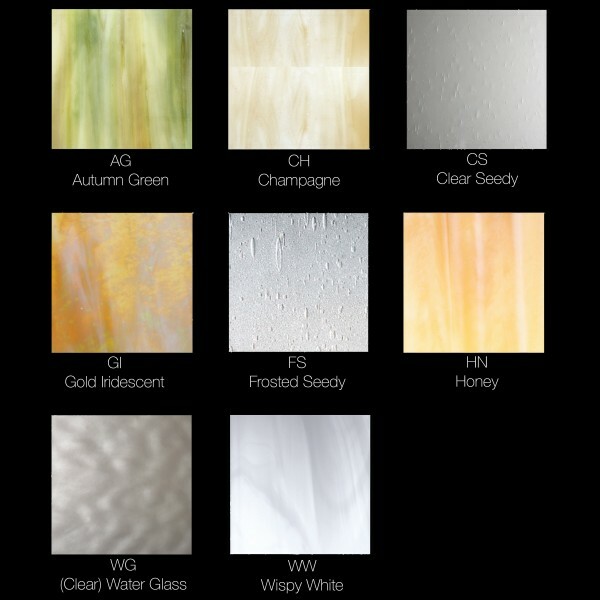 As with all the spring street lighting fixtures, each lantern is hand built using solid brass, 6 optional hand applied patina finishes, 8 optional glass panels and a candle cluster socket or Edison socket. 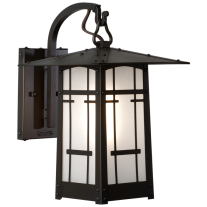 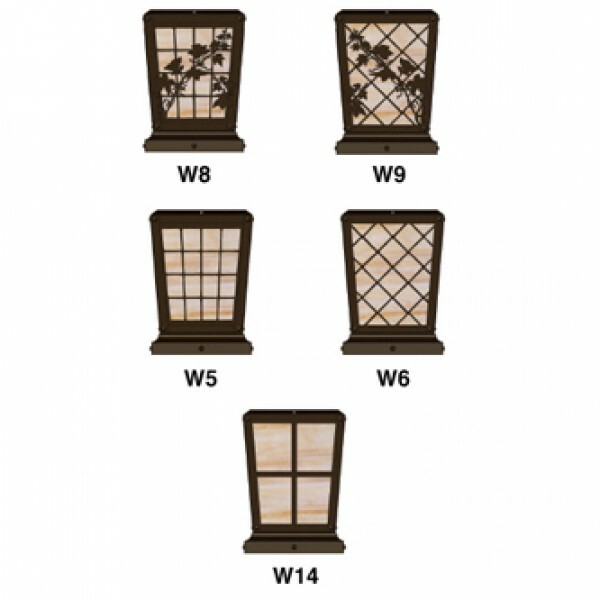 Spring Street has a hinged bottom glass door for easy re-lamping and numerous window designs to create a beautiful addition to your home. 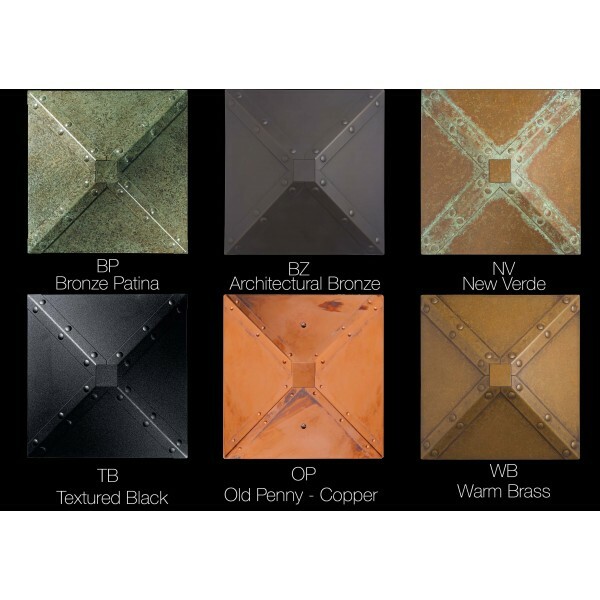 Mounting Plate: 4.75 x 5.5"
Mounting Plate: 6 x 9." 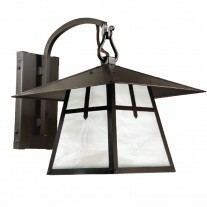 Mounting Plate: 6 x 12"